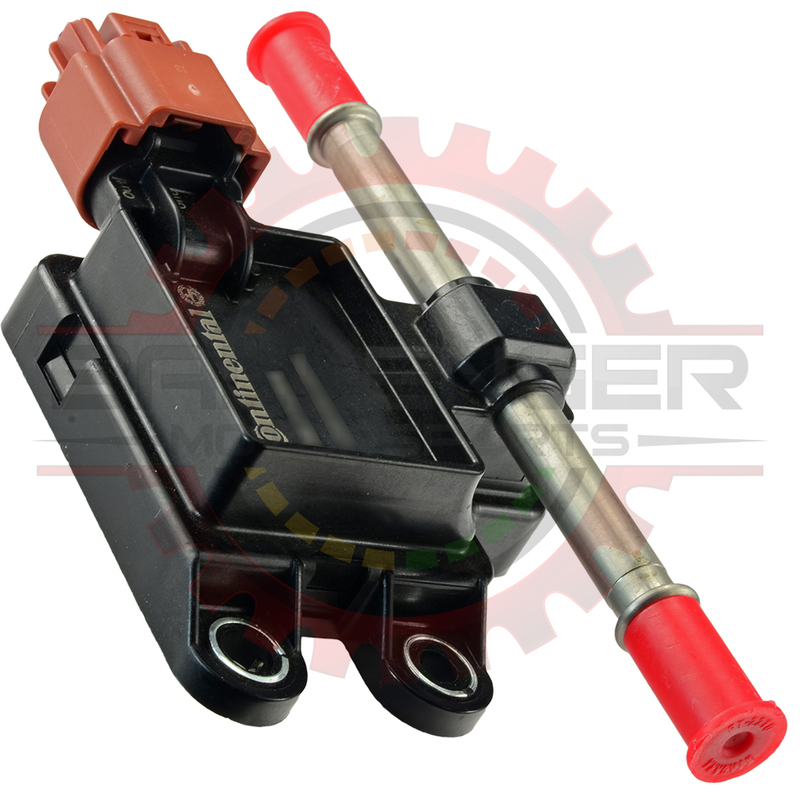 Genuine Continental Ethanol Content Sensor / Flex Fuel Sensor Kit. Comes with Connector Kit OR Connector Pigtail. With Connector Kit, terminals and seals ARE included. You will need to perform your own wire terminations. With Connector Pigtail, it is preassembled and includes connector, seals, and terminals already crimped on 12 inch wire leads. The market is flooded with Chinese knock-off versions of this part, get yours from a trusted supplier of genuine parts! This flow-through sensor allows ethanol content analysis of fuel to get the perfect fueling required. Works with many aftermarket ECUs & tuning systems.